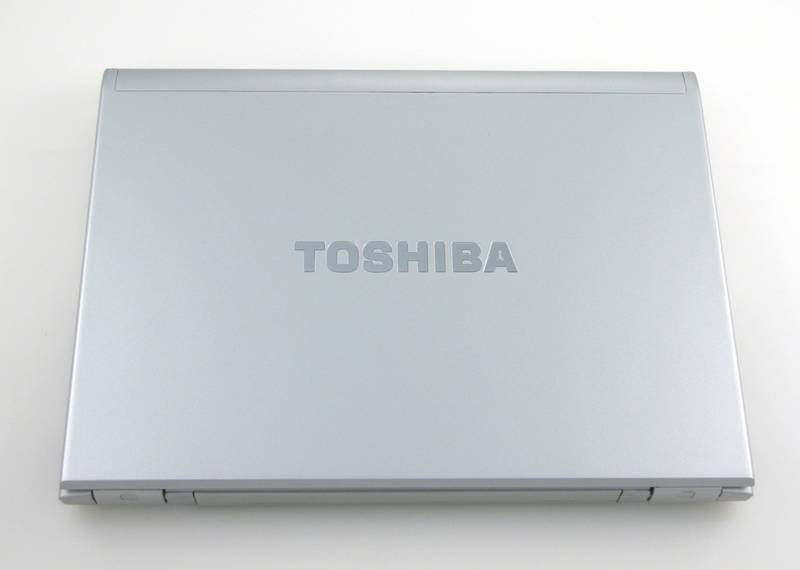 Toshiba's Tecra R10 series of laptops comprises several variants. All are small format devices designed for portability. Prices range from £899 (plus VAT) right up to £1,549 (plus VAT), depending on the specifications you choose. At the higher price you get the fastest processor choices and a 128MB solid state hard drive (SSD), while physical hard drive options run to 160GB and 200GB. The Tecra R10 is a serviceable enough notebook, but it lacks the panache that some of its competitors offer. If you are desperate for solid state storage and built-in mobile broadband, it will cost a pretty penny.